Looking for a USED WM360B? 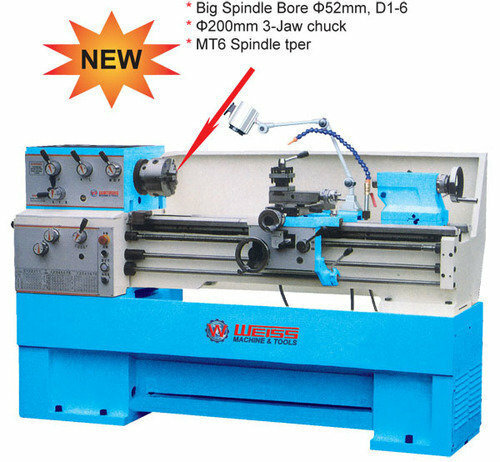 The Weiss Group the top-quality machine tools supplier in China. We have wide products selection with our WEISS brand. Our factories are keeping develop and produce innovative high-tech machine tools for the metal-working industries every year. We also provide excellent after sales service for all customers in the world. Our product rang is lathes, milling machines, drilling machines, grinding machines, saws, sheet-metal machines, CNC machines and accessories. 474 ModelsView more about Weiss Machinery Co., Ltd. Looking to Purchase a New WEISS MACHINERY WM360B?